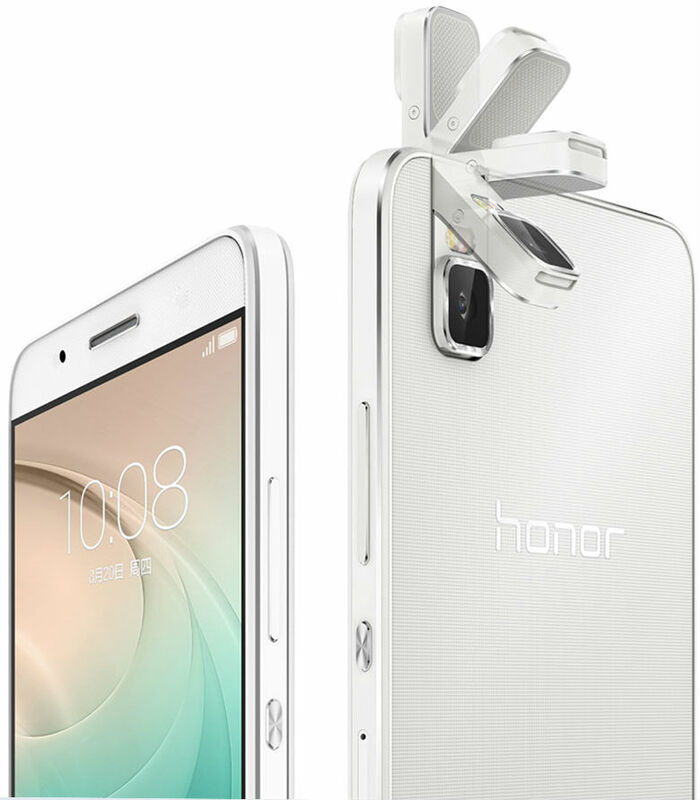 The Chinese company Huawei has announced the launch of a special promotion at the official online store ahead of Black Friday, in which from 19 to 25 November, inclusive, the device Huawei Honor and can be purchased at a discount of up to 6000 rubles. 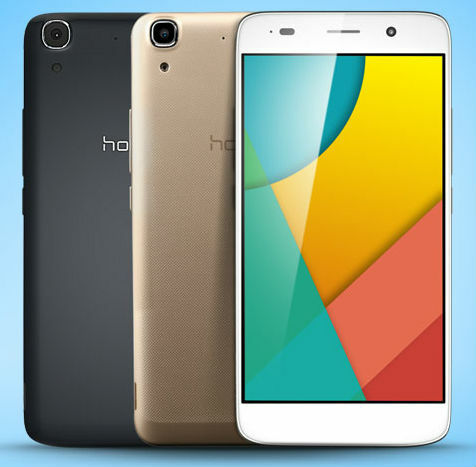 Discounts on devices and Huawei Honor will depend on the total amount of the selected devices in the basket – the higher the amount of the basket, the more discount. For example, when buying in the amount of 6 990 rubles to 10000 rubles buyers receive a discount of 500 rubles, and a maximum allowance of 6 000 will be given to the user who made the order total amount over 50 000 rubles. Chinese company Huawei, in honor of the third anniversary of their Honor brand has released a new model smartphone Honor high-tech Magic, are equipped with a 5,09-inch display with 2K resolution, 3D secure glass and its own processor Kirin 950, dual main camera, and a wide range of smart sensors and advanced recognition technologies. the Sensor WiseScreen allows you to unlock the screen, simply touching the smartphone and looking at him. To ensure that the screen is off and device is locked, you need to flip it or put it in his pocket. The function of intelligent recognition FaceCode helps to protect your personal information showing on-screen notifications only if "recognition" of the face of the registered user. 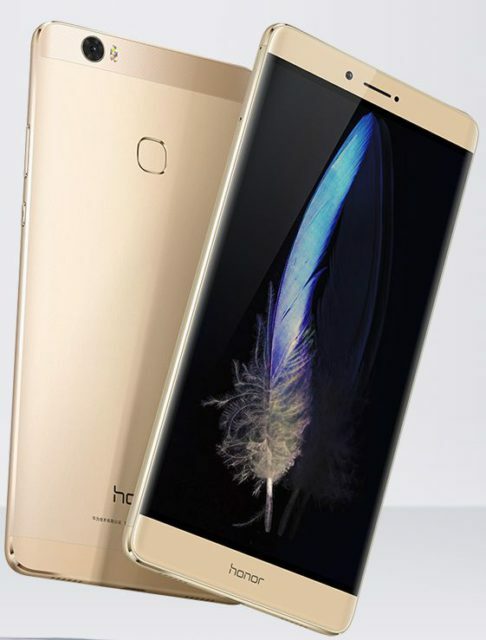 The Chinese company Huawei has presented at home your option premium phablet – Honor Note 8, equipped with a 6.6-inch Super AMOLED display with 2K resolution, capacious battery (4500 mAh) and a fingerprint scanner. 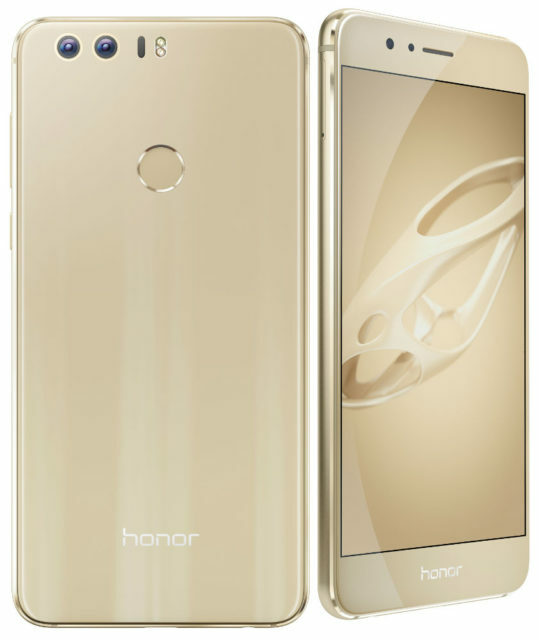 Huawei has announced start of sales of inexpensive but stylish smartphone Honor 5A has a 5-inch IPS-screen button Easy Key for quick access to most desired features and applications. The Chinese company Huawei has presented at home new inexpensive, but functional model of the smartphone Huawei 5C running their own OCTA core processor Kirin Hisilicon 650 and the user interface EMUI 4.1, based on Android 6.0 Marshmallow. For sale a planned three versions of devices that are now held under the names of KNT-AL10, KNT-TL10, KNT-AL20. 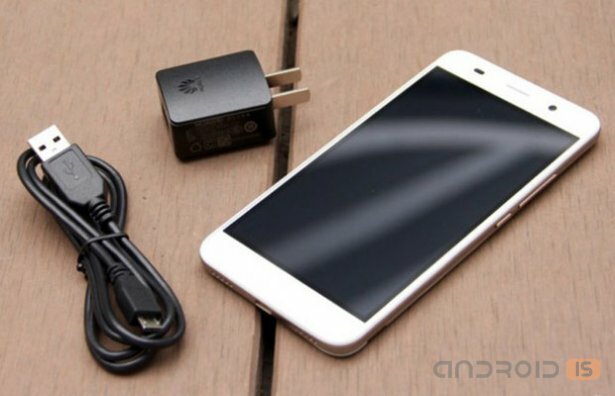 The first two differ only in the color, and the third will propose a different processor, screen and memory. 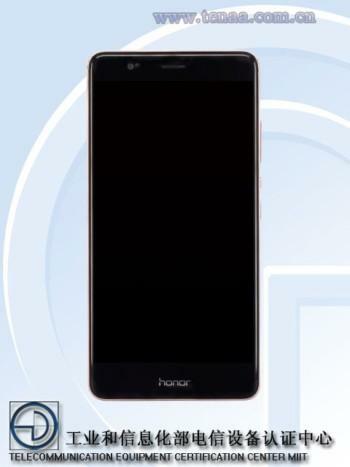 Huawei is preparing a new smartphone line of Honor. Very soon expect camera V8, for he recently has passed the certification TENAA in China. In fact, after this procedure, the network has flowed specifications of the gadget, which we now see. As usual, the updates will come in waves by region. Plus the delay may befall you in the event of different carrier models. 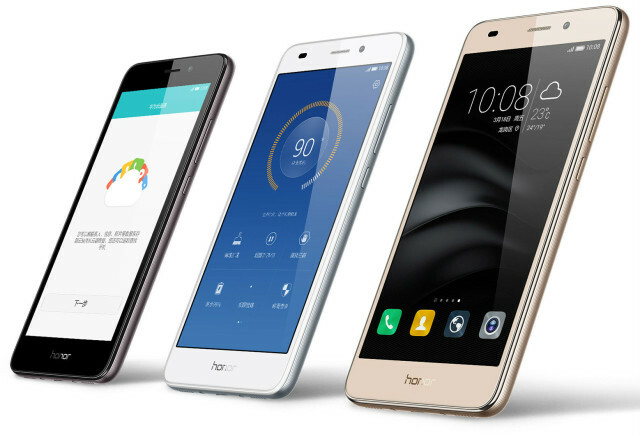 Some owners of the smartphone Honor 7 could try yourself in the role of participants in the beta test firmware based on Android Marshmallow. Today on twitter, the company announced that these people have already started receiving OTA updates to their devices. Then added that within two weeks the update will be available for all others. 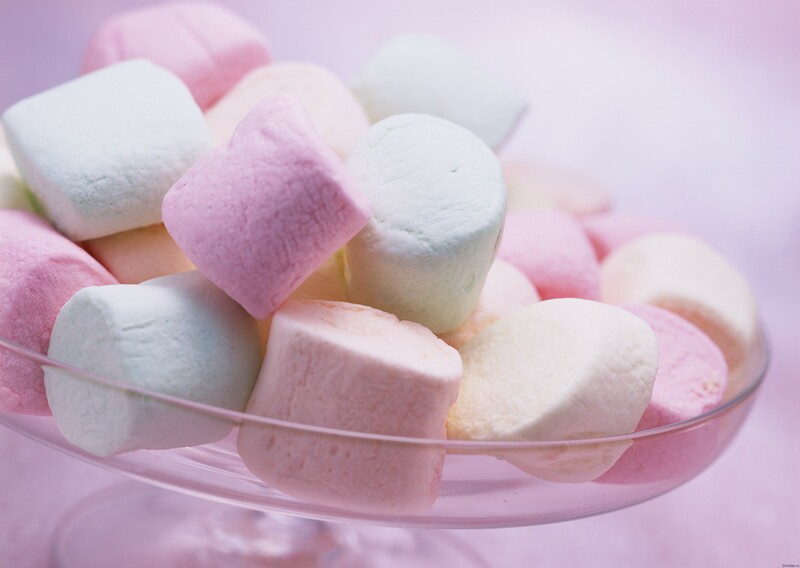 In Addition to the new version of Android, the device will also receive the latest version of proprietary shell EMUI 3.1. In addition, they promise improved performance with Wi-Fi, push notifications and more convenient control mode with one hand, and system optimization. Work should be enjoyable, and firmware will be accelerated. 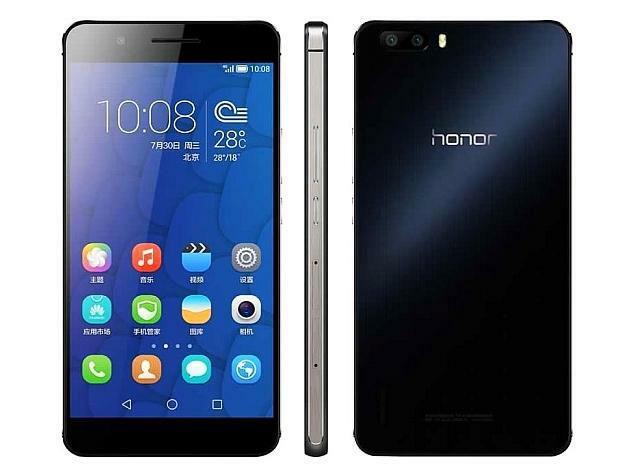 After an intensive beta test in France, Germany and the Netherlands over the past few months, Huawei has officially announced that the smartphone Honor 6 and Honor 6 Plus in Europe, starting to get a firmware update to Android 5.1 Lollipop. 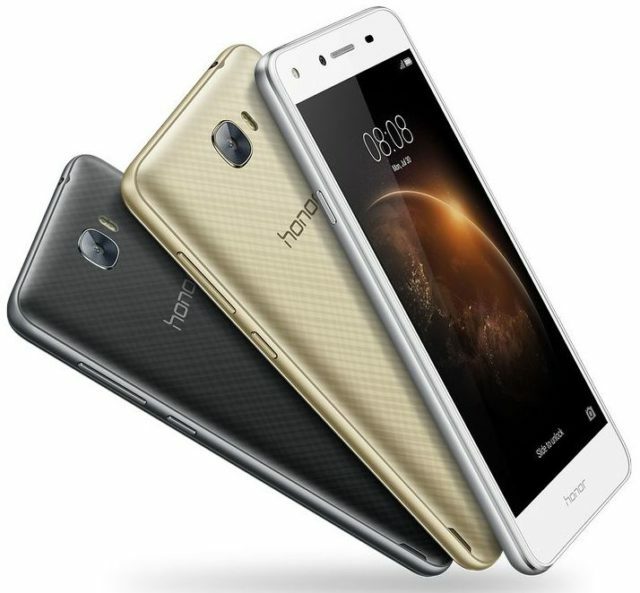 At home in China, the best products which offers tea shop, Huawei unveiled its new smartphone Honor ultrabudgetary 4A, the main feature of which, on the background of acceptable characteristics, it became very attractive price just below $100. 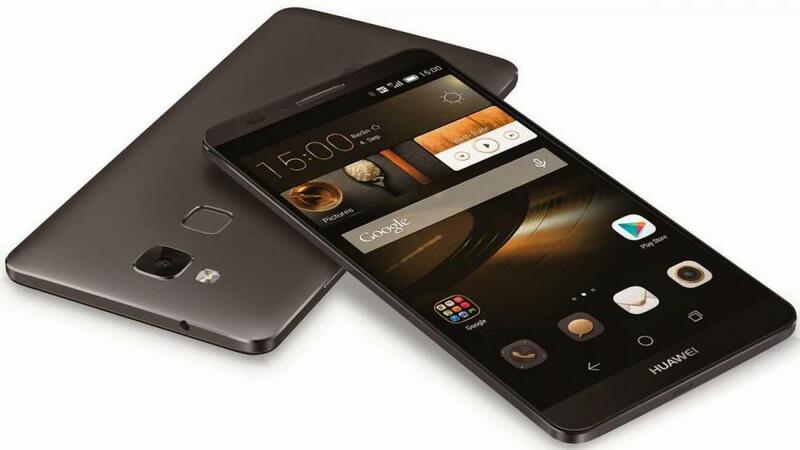 Chinese company Huawei introduced in China its new budget model, but functional smartphone Honor A4 at a price of 599 Chinese yuan (~96$), equipped with 2 GB of RAM, Quad-core processor Qualcomm Snapdragon 210, 5-inch HD display, support for 4G LTE networks and two SIM cards and running the operating system Android 5.1 with its own user interface EMUI 3.1. 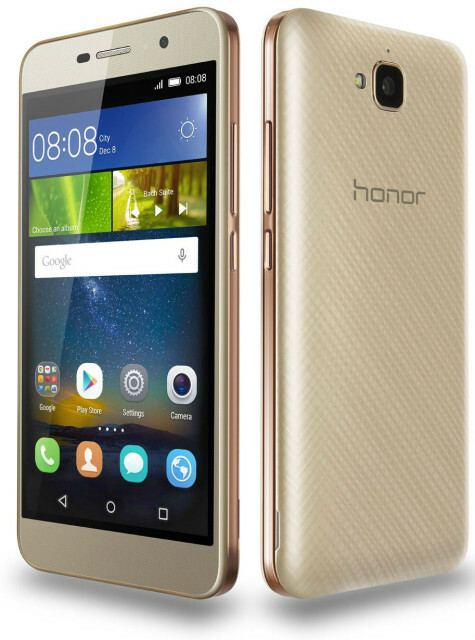 The range of Huawei new smartphone Honor 4A is a budget monoblock with modern filling. According to preliminary data, its price will be only $ 100, but he will still be able to connect to cellular networks of the fourth generation. But has great performance he has not come, the CPU is still rather weak.